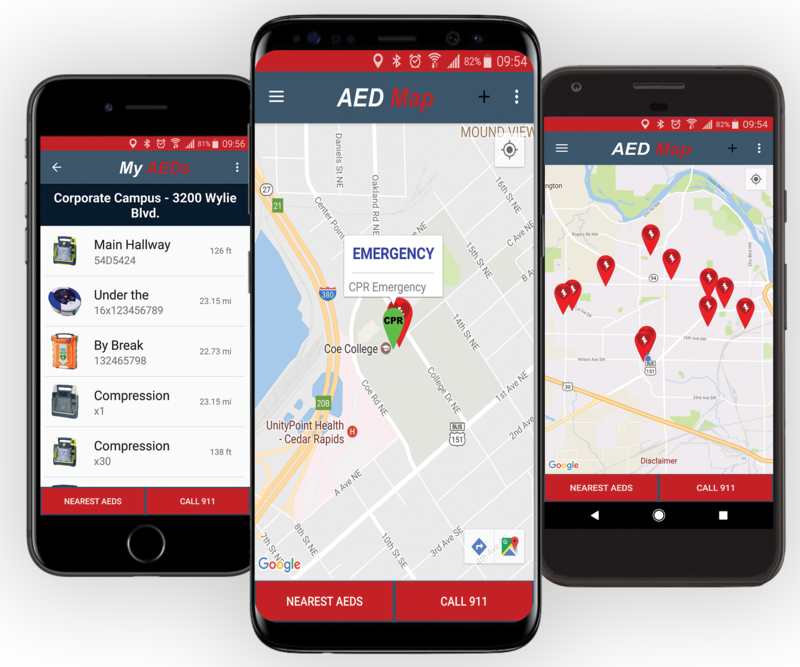 In this highly informative webinar find out how you, as a PAD program administrator, can empower all community stakeholders by building greater AED Program awareness, creating more transparency, and improve communications and “Real-Time Response”. Engage local organizations to promote and sponsor your program (and pay for any PSAP or Community Use License Fee). Complete this form to register for an upcoming online webinar.